"One Birdie Lane" Too is another must have if you are a lover of choice for your background papers. This allows you so many more options when creating your layouts and cards. 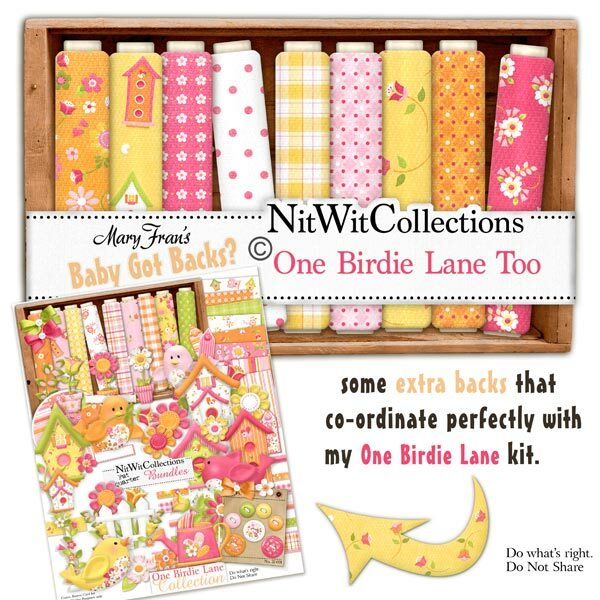 These background papers are NOT included in the FQB "One Birdie Lane", so please don't miss out!